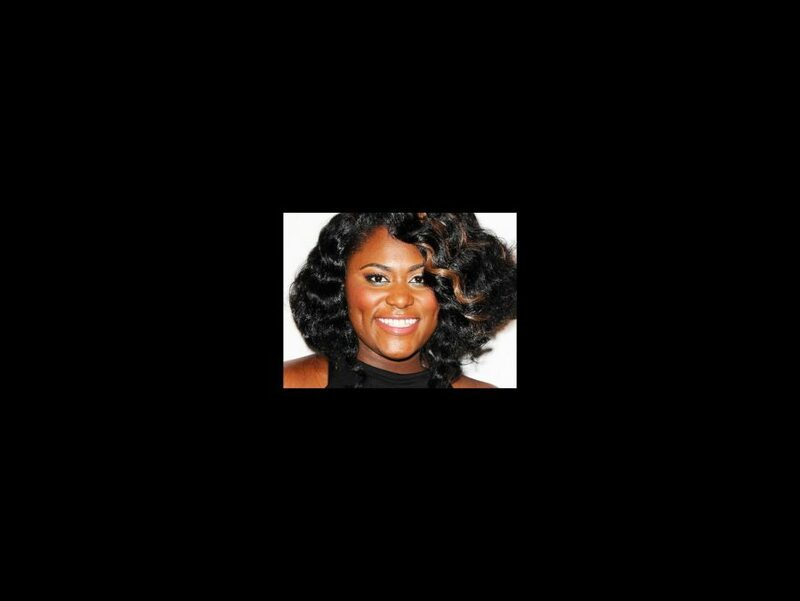 Orange Is the New Black star Danielle Brooks will make her Broadway debut as Sofia in the upcoming revival of The Color Purple. The John Doyle-helmed musical, co-starring the previously announced Jennifer Hudson as Shug Avery and Cynthia Erivo as Celie, will begin performances on November 9 at the Bernard B. Jacobs Theatre and will now officially open slightly later than first reported, on December 10. Brooks stars as Tasha "Taystee" Jefferson in Orange Is the New Black. Educated at Juilliard, her additional screen credits include Angry Birds, Girls, I Dream Too Much and Time Out of Mind. The Color Purple features a book by Marsha Norman, lyrics by Brenda Russell, Allee Willis and Stephen Bray and music by Russell and Willis. Based on the novel by Alice Walker, the tuner tells the story of Celie, a woman who, through love, finds the strength to triumph over adversity and discovers her voice in the world. Doyle’s stripped-down production opened at the Menier Chocolate Factory in London on July 15, 2013, starring Erivo. The new staging cuts approximately 30 minutes of material from the original incarnation and its producers include Oprah Winfrey.